Marriott Hotels has a new sale for its Marriott Rewards members (free to join of course!) 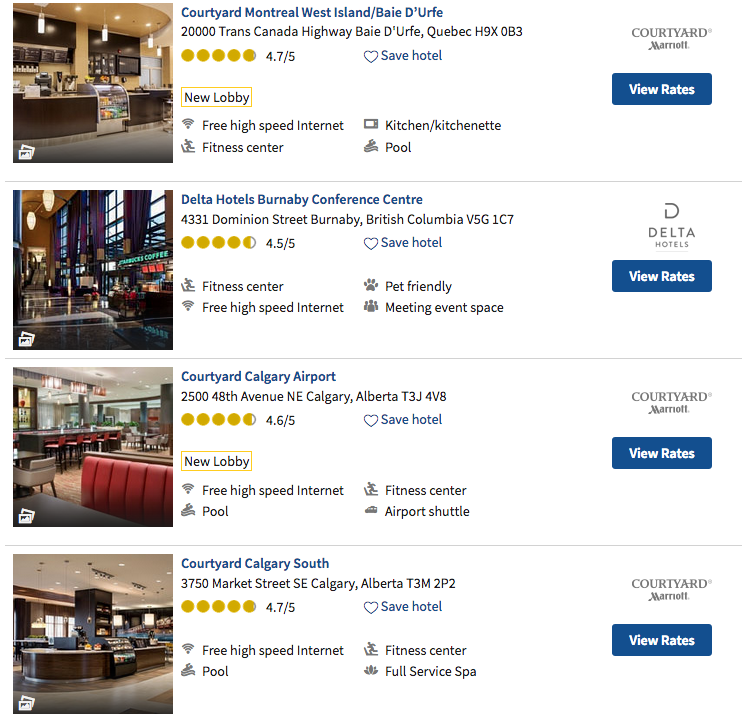 for stays at 60 of their locations in Canada! Simply book by March 19 for some of their lowest rates of the season for stays from March 31 to May 31, 2017. Click here for a complete listing of all the hotels participating and to book the offer.